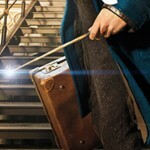 More Info on Newt’s Wand! 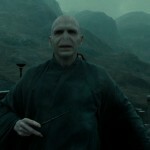 During the Celebration of Harry Potter, many news sites got the opportunity to sit down for exclusive interviews with many of the film experts that were there. 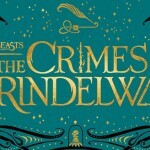 Blastr and other interviews there released some vital information about Newt Scamander’s wand in the up coming wizarding world films, Fantastic Beasts and Where to Find Them. How is this? 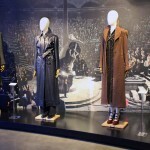 EW released the first large set report from the new films last year, and told fans that Newt’s wand was not made out of any animal products, which begged the question of how it was made–the wand cores revealed in the Harry Potter series were Phoenix feather, dragon heart string, unicorn hair, Thestral tail hair, Kneazle whisker, and veela hair, all are considered “animal products.” Other known wand cores include coral and dittany stalk. I think it is responsible to say that bone is considered an animal product, as all animals have bones. Being a zoologist, it was presumed that no animals were harmed or killed, or even died by natural causes, in the making of Newt’s wand. Is it possible for the prop to be made out of different materials than the cannon wand of the story? 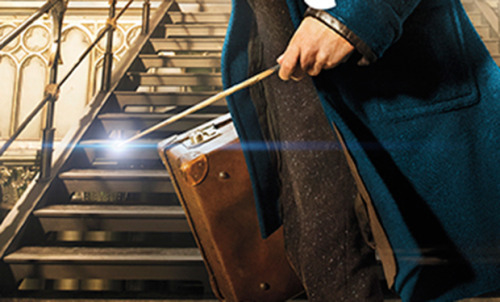 Most “wands,” the props, in real life are made out of synthetic material, so that doesn’t seem to make any sense, the prop designers must be talking about Newts wand in the story…so how did two different reports about the same wand come about?